Let me tell you that getting into analog medium format photography is not an easy thing to do, but it really had an immense effect on my approach to photography, both on analog and digital. It all starts with getting the film correctly into the film holder. Then, there is this thing called light meter. Since the Hasselblad has no internal light meter, you need to measure the amount of light manually with an external light meter. After all, it is not as complicated as it might sound initially. I read a ton of books, including Ansel Adams trilogy “The Camera”, “The Negative” and “The Print”. I learned more about contrast, tonal range and the zone system and I did one test shot after the other. The funny thing is, that I thought I already knew a lot about all these things, but there was so much more the think about. All these steps had a great effect: If you have to meter your composition manually with a spot meter, you really start thinking about the different aspects of light, about placing some shadows in zone 3 and some highlights in zone 6. I began to previsualize my photographs as I never did before (Why should I, when I see the image in half a second?). 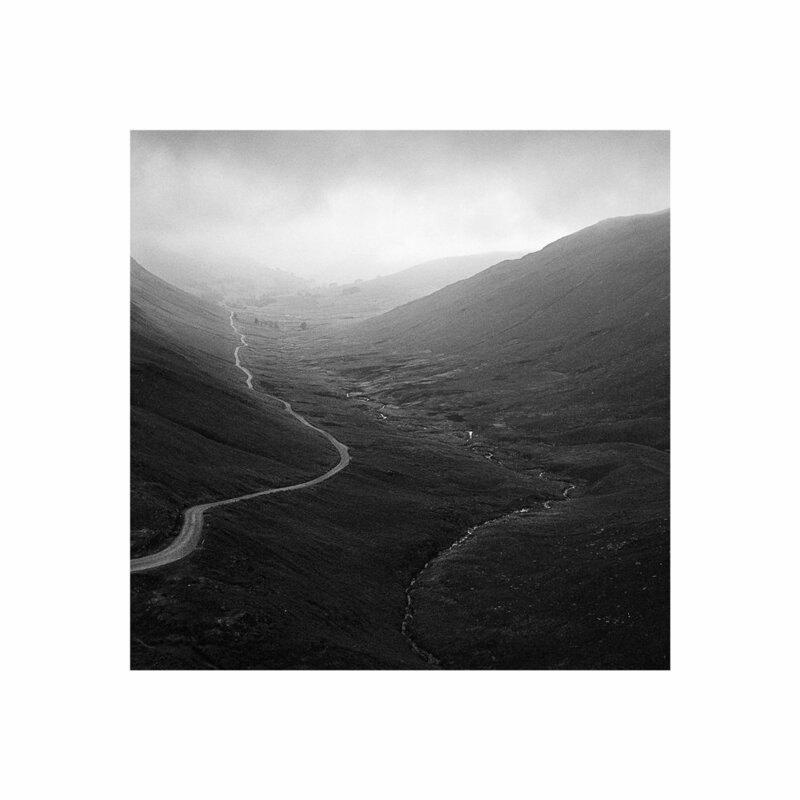 On my last trip to the Lake District in UK I used the medium format camera more than the digital camera. I still do a lot of mistakes with my analog photographs, like getting the exposure wrong, dealing with the very limited depth of field while focusing manually, and motion blur because of the massive mirror slap. But from roll to roll it’s getting better. The next thing is to bring the Hasselblad with me on my trip to Iceland and hopefully expose some rolls of film!